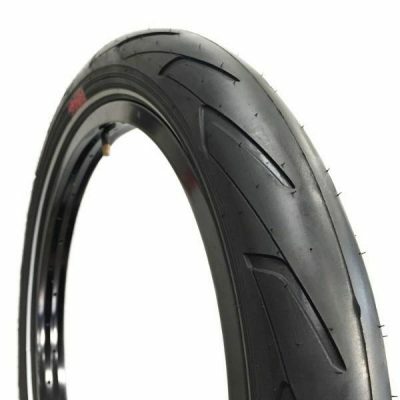 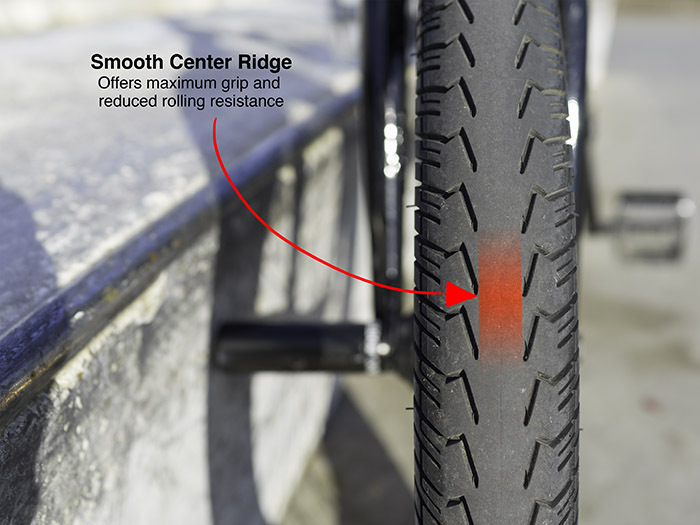 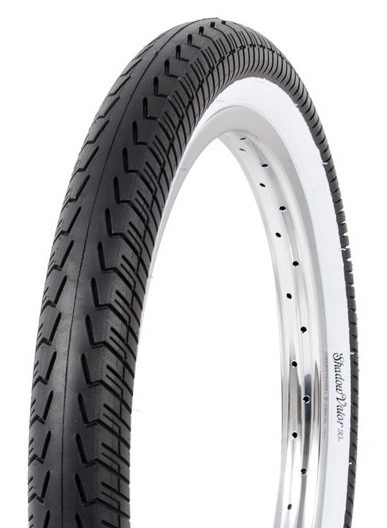 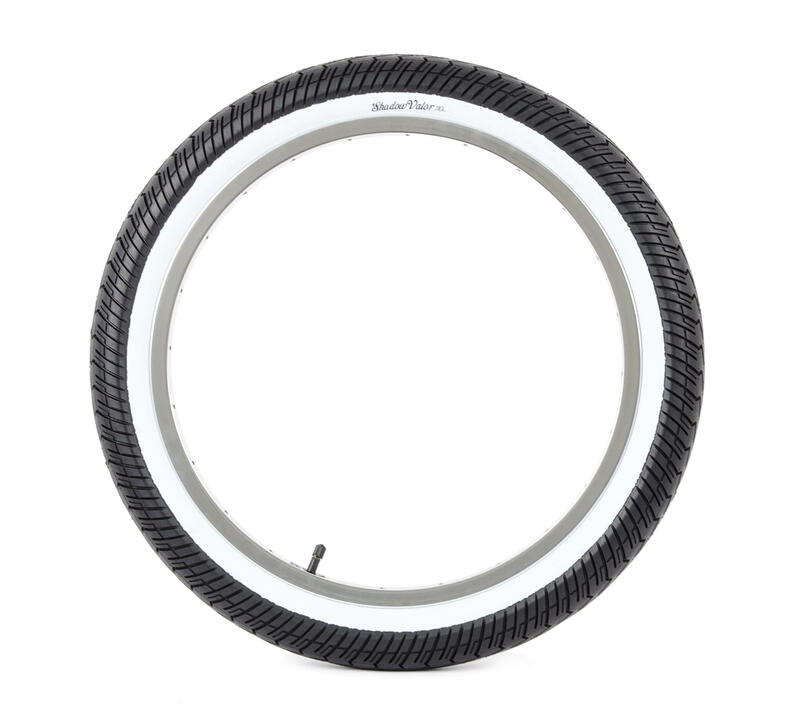 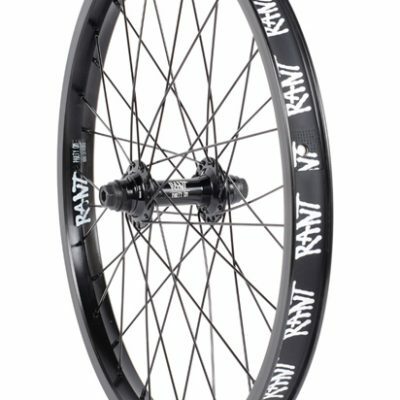 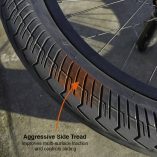 Heavy duty BMX street tyre from the Shadow Conspiracy. 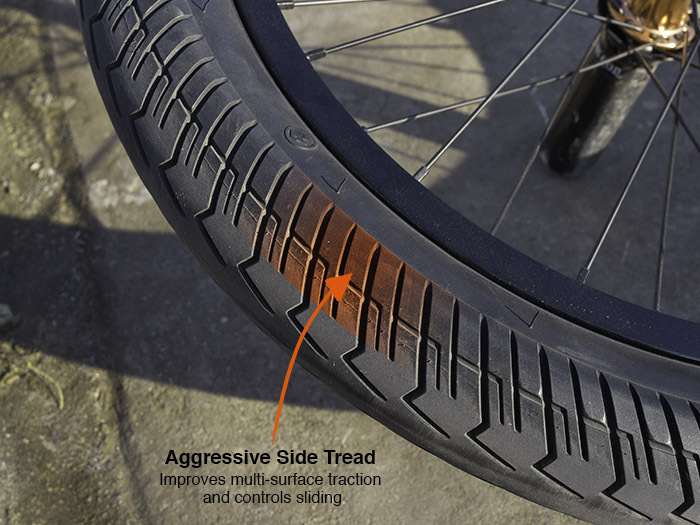 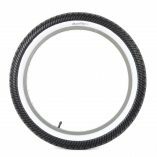 Comes in a wide 2.4″ size and features a sticky compound and aggressive side tread for a longer life. 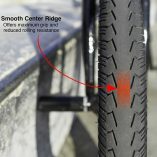 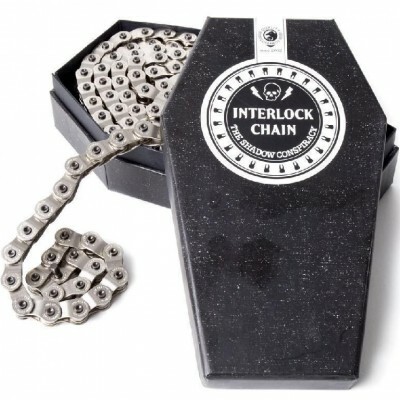 Rated for 110psi.